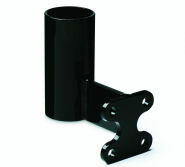 Lightweight, no-rust aluminum pipe for your ball washer installation. 2-3/8 in. (6.03 cm) outside diameter. 34 in. for mounting ball washer to portable base. 48 in. for permanent in-ground ball washer installation. Also available in 24 inch length by special order through TJB-INC.
From Michael Cunningham of Chicago, Illinois on 8/8/2016 . 3/31/2011 – What is the procedure for the permament in ground installation. How deep do you bury the pipe in the ground? Also, do you . 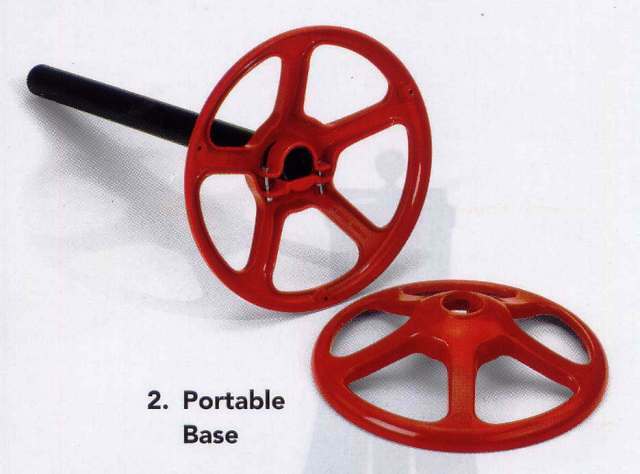 . .
3/12/2010 – How does the ball washer "attach" to the pipe for permanent in-ground mounting? Does it merely sit in the pipe or is there . . .